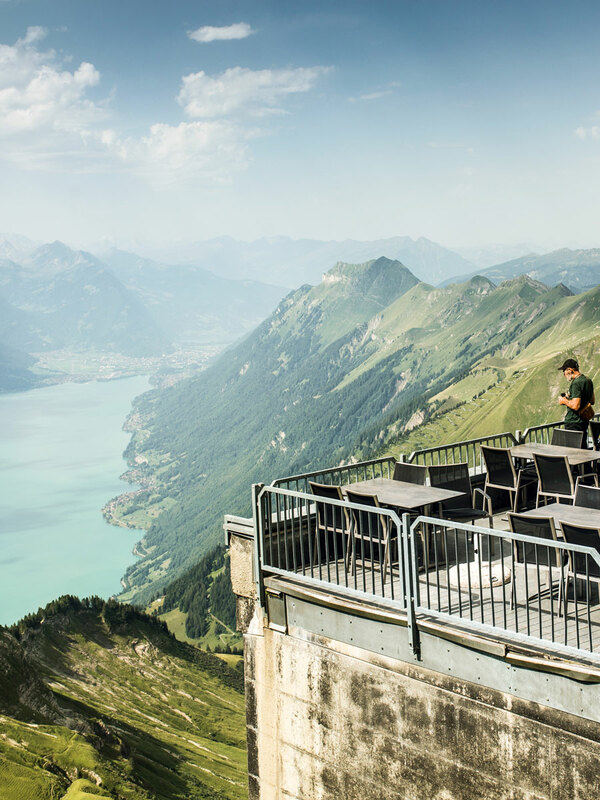 Switzerland evokes images of snow-capped mountains, tap water that’s as clean as the natural springs it comes from and hand-crafted watches that have withstood the test of time. Not to mention the abundance of world-famous chocolatiers who have transformed a noble ingredient into a piece of edible art. Look forward to the most exciting stopover of your life. Switzerland’s small size gives you a decisive advantage: you can be anywhere within a few hours. Located in the heart of Europe, it’s a country of great versatility: historic towns, alpine mountain regions, Mediterranean coastal landscapes, urban centres and multi-cultural and diverse people with four official languages. 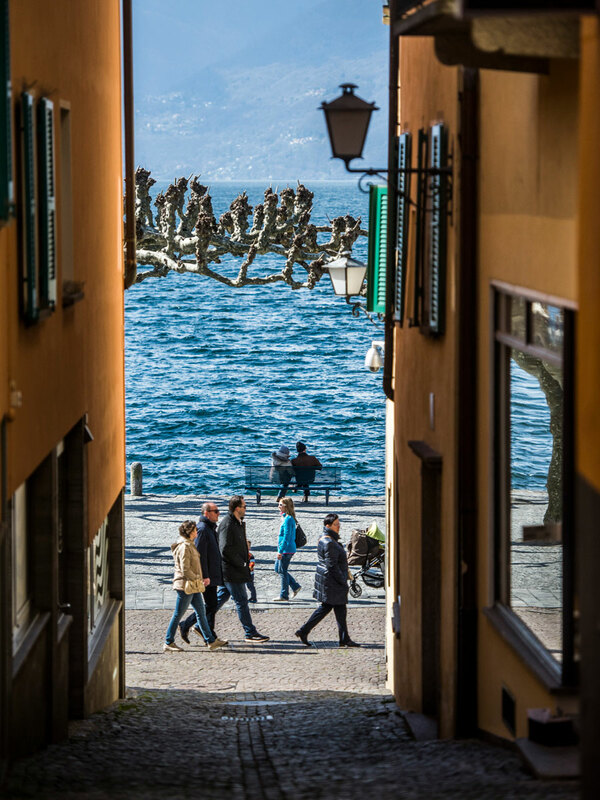 Be it a exciting city break, a hiking adventure or a trip filled with culture and culinary delights – everything’s possible in Switzerland. And once you have visited this small country, one thing is for certain: you will want to stay a little longer. On top of the extensive and convenient railway network, your public transport ticket also includes bus and boat trips. It will quickly take you to dramatic mountain summits, on romantic boat trips and breathtaking panoramic rides. 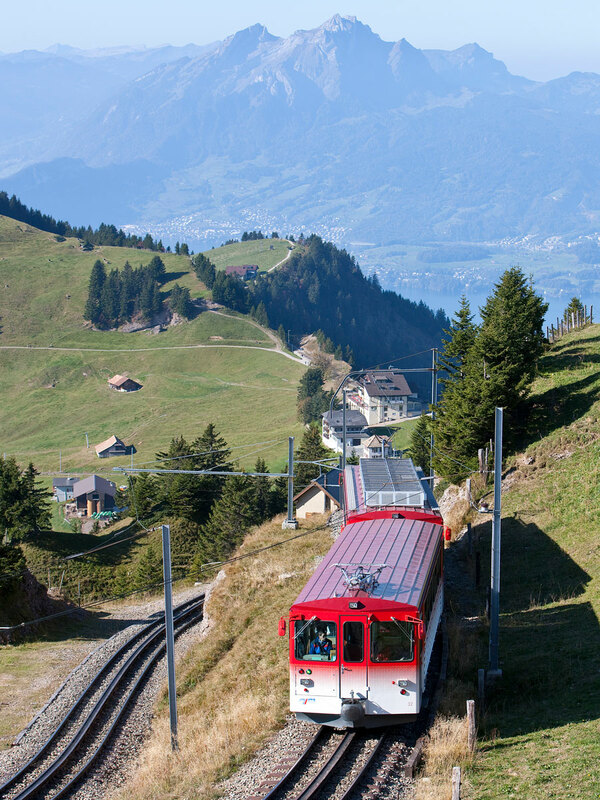 Thanks to the efficient train system, you can reach almost any place in Switzerland within a few hours’ ride. Switzerland is a great country to practice your language skills. Wherever you go, you’ll hear people conversing in one of the four official languages: German, French, Italian and Romansh. But let’s not forget about Swiss German. A dialect that varies from canton to canton, and sometimes even from village to village. Fondue or raclette? A question that divides the nation. 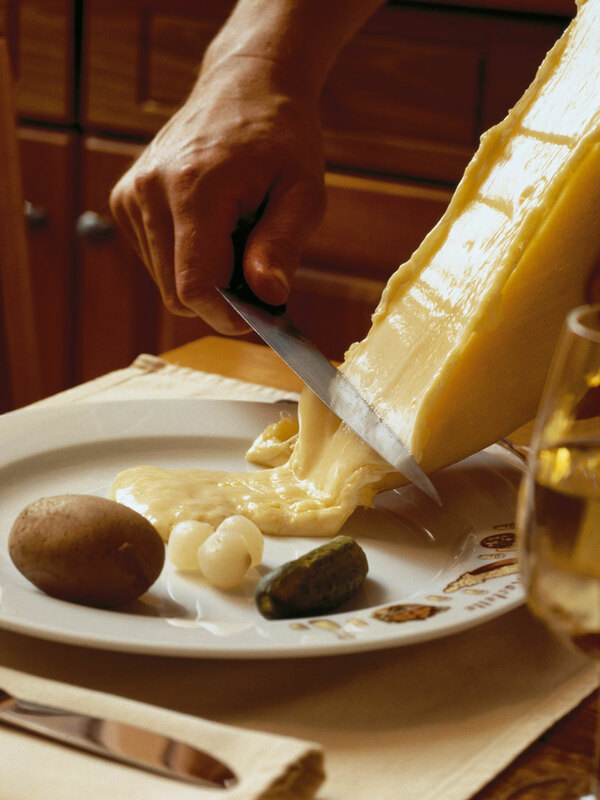 Switzerland prides itself on its culinary heritage, but fondue and raclette are the stars on any traditional menu. Both involve delicious molten cheese, but people hold strong views in favour of one or the other. Preparing a good fondue is an essential skill for any Swiss person. It takes time to reach perfection, so savour it at one of the countless restaurants any time of the year. 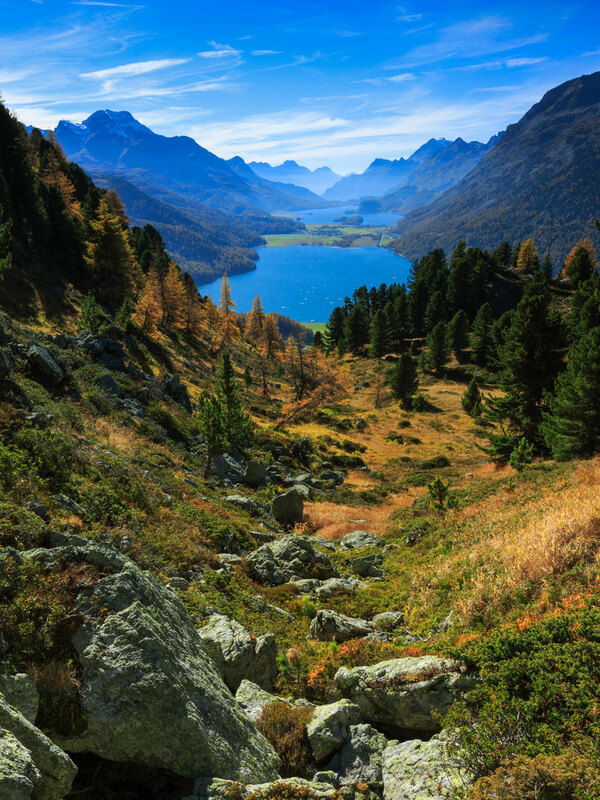 Water is one of the world’s most treasured natural resources, and Switzerland has plenty of it. Boasting 1484 lakes, you’ll never go far without coming across one. From famous Lake Zurich and Lake Geneva to smaller ones tucked away between mountain summits. By the way: there’s nothing like a glass of refreshing tap water, perfectly safe to drink anywhere you go. When the first snowflakes fall, people flock to the mountains and race down the slopes. 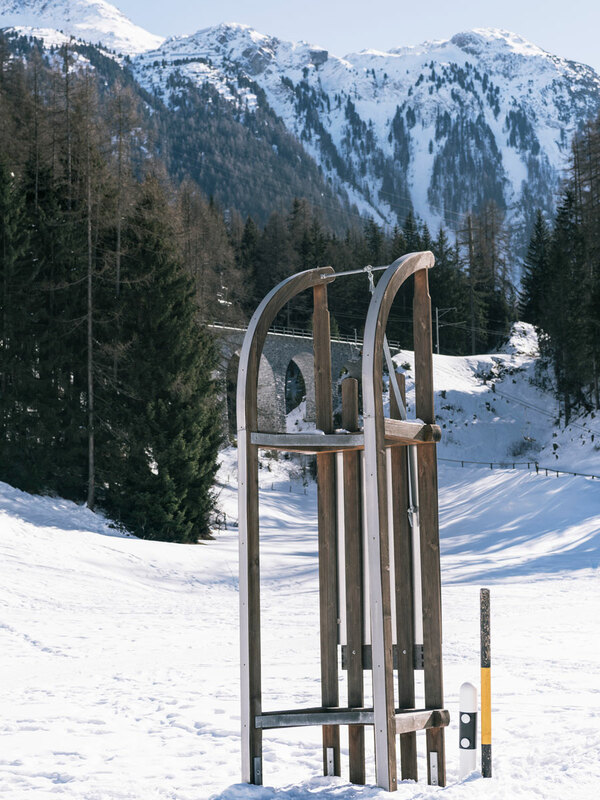 So pack your skis, sled or snowboard and join the alpine fun. Whether you’re a beginner or expert, the possibilities are endless. And if you’ve never seen or touched snow before, prepare yourself for a life-changing experience. 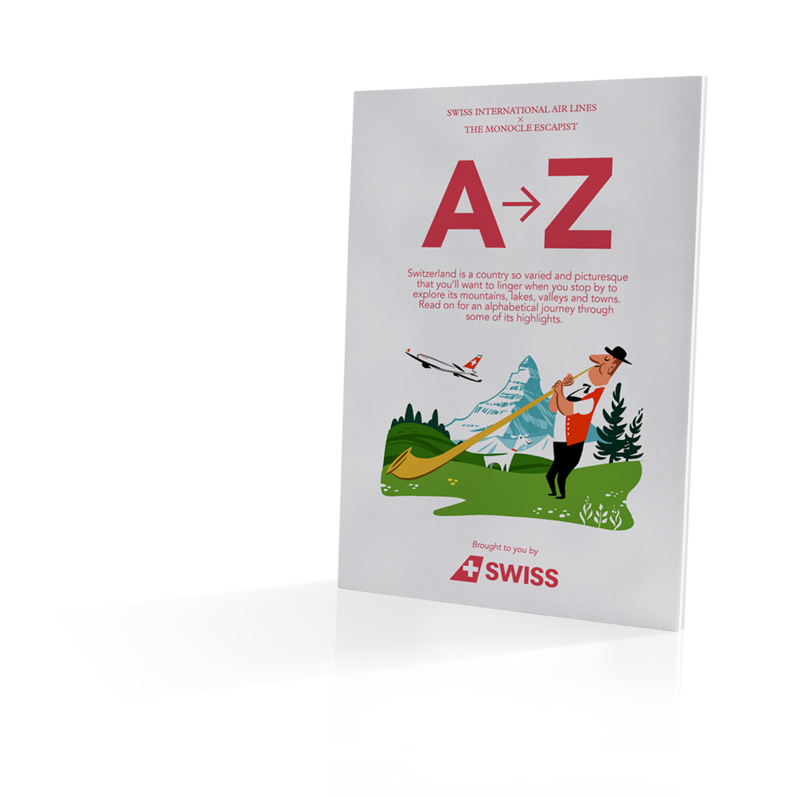 By the way, SWISS will transport your ski gear for free when you fly to winter wonderland with the airline of Switzerland. Read on for an alphabetical journey through some of its highlights.